scholarship at the FFA Convention in Ft. Worth this summer. Tanner Choate: A member of the Athens FFA Chapter and the daughter of Barry and Sandra Choate, is planning on attending Texas Tech University and majoring in wildlife ecology and plans on being a big game veterinarian. Tanner has served as chapter president and has participated in both greenhand and senior chapter conducting. She has also served as a Sandyland district officer. 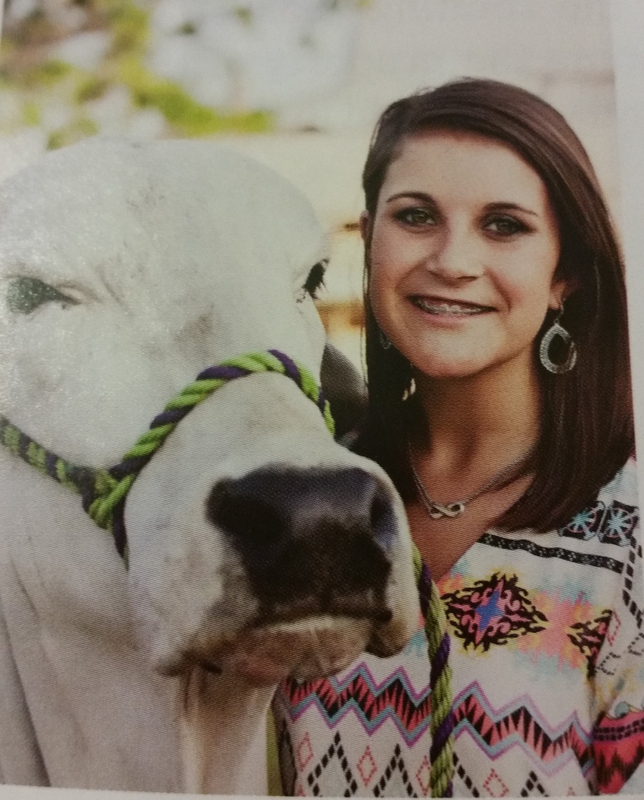 Other contest she has participated in include livestock judging and public relations. Her SAE consist of beef heifers, steers, swine and goats being exhibited in Henderson County and she has exhibited her beef heifers at most major livestock shows. She has also exhibited the first place ag mechanic in Houston with her mineral feeder. She has also been active in working with her Young Farmer Chapter with their fund raising activities. Because of her skills in agricultural mechanics Tanner will receive the Billy Harrell Young Farmer Scholarship. 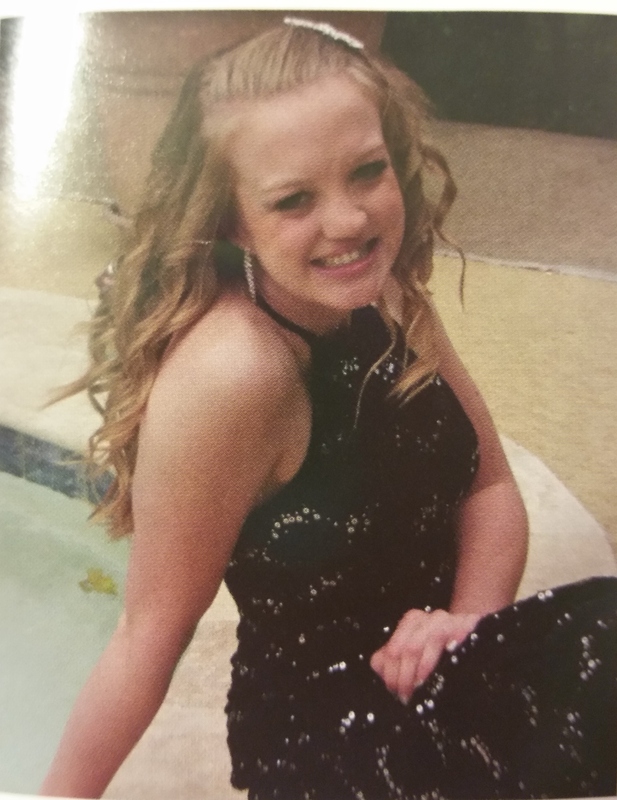 Chelsea McQueen: A member of the Fairfield FFA Chapter and the daughter of Keith and Shannon McQueen, is planning on attending Texas A&M University and study occupational therapy. 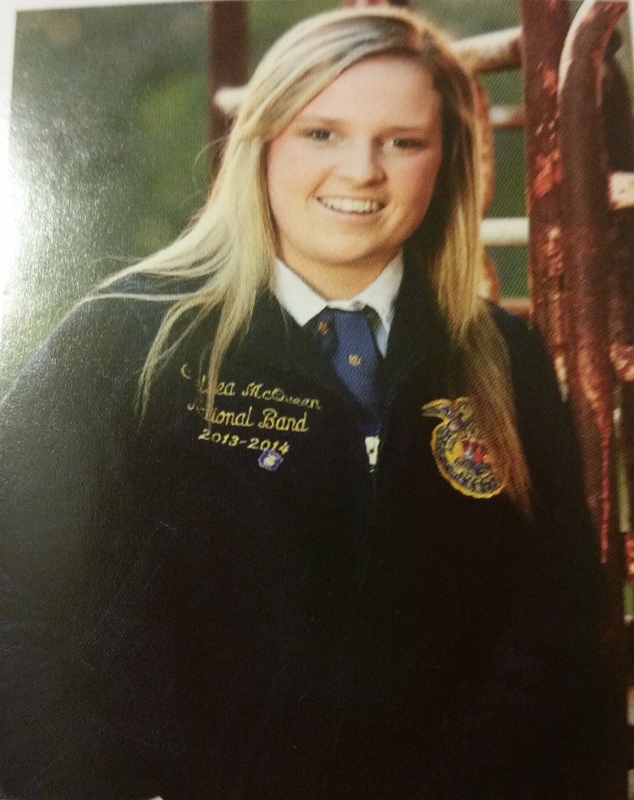 Chelsea was active in her FFA Chapter serving as secretary and reporter. She also participated in several LDE and CDE's including chapter conducting, FFA Quiz, livestock judging and other events. Chelsea also was selected to participate in the National FFA Band. Her SAE included market and breeding goats. She exhibited goats at the Houston Livestock Show, Heart of Texas, Ft. Worth and at the Freestone County Fair where she exhibited the grand champion wether and was the winner of the senior showmanship. She has also been active in the Fairfield Young Farmers fund raising activities and assisting them with the Food For America Program for 4th graders. 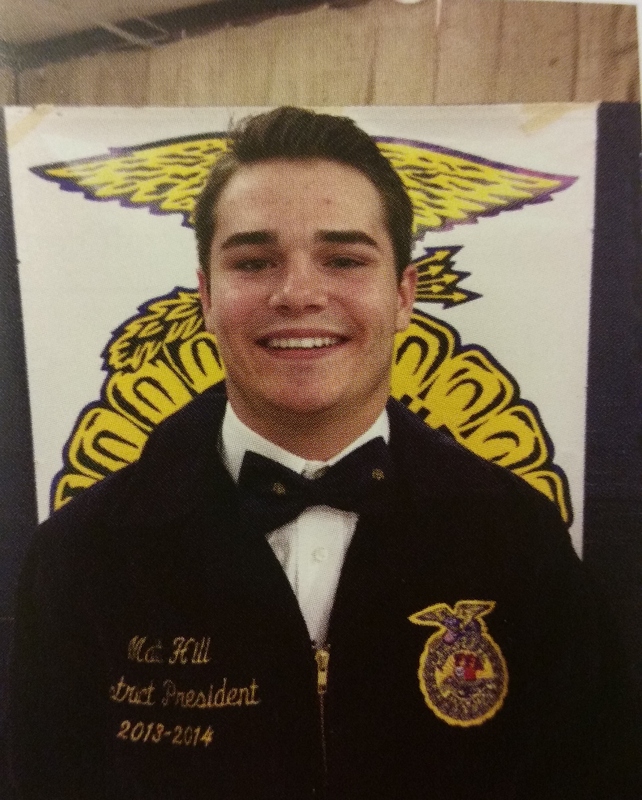 Matthew Hill: A member of the Miles FFA Chapter and the son of Sonya Hill and is planning on attending Tarleton State University and majoring in agricultural communications. Matthew has served as president of Miles FFA and the Big Country District, participated in plant ID and chapter conducting. He placed 5th in the state plant ID contest. His SAE has consisted of goats and swine projects. He has also been active in the Miles Young Farmer Chapter activities. 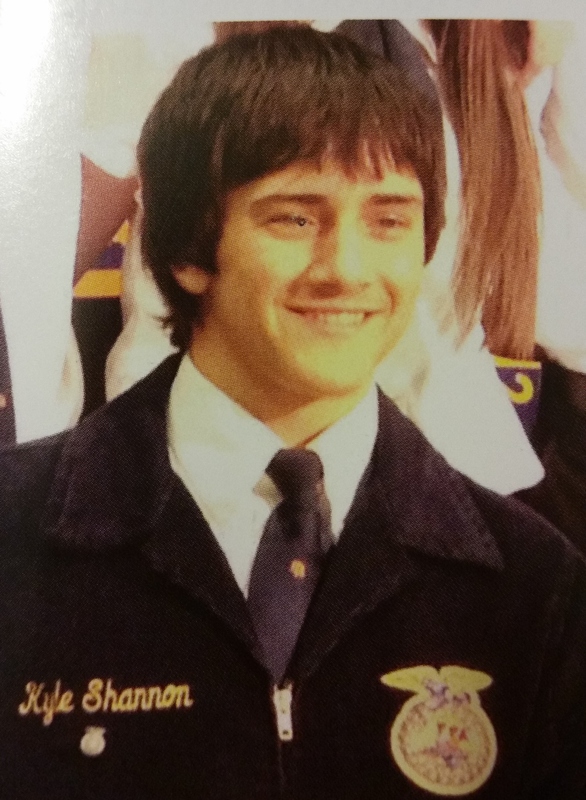 Kyle Shannon: A member of the Normangee FFA Chapter and the son of Don and Andrea Shannon, is planning on attending Sam Houston State University and majoring in agricultural business. Kyle has served as chapter reporter, sentinal and president of the greenhand chapter conducting team. He has also participated in FFA quiz and land judging. His SAE included market sheep and goats and in 2013 he exhibited the grand champion market lamb at his local show and was showmanship champion for two years. Kyles says he loves the country and enjoys ranching. He has been active in his local Young Farmer chapter helping with the heifer shows and the BBQ lunch fund raisers. Kristin Sanders: A member of Dayton FFA Chapter and the daughter of Earl and Sheila Sanders, is planning on attending Sam Houston State University and majoring in occupational therapy. She has been active in Dayton FFA Chapter participating in livestock judging, milk quality and nursery landscape events. Her SAE has included breeding beef heifers, market steers and commercial heifers. Kristin has been active in Dayton Young Farmer Chapter by working the concession stands at livestock shows, selling raffle tickets and the Christmas brown bag buddy program.